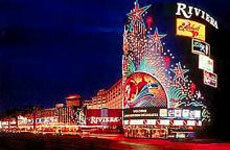 The Riviera Hotel and Casino houses one of the most bustling gaming arenas in the world. 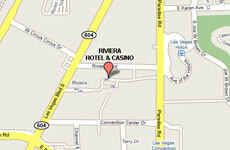 With over 100,000 square feet of action, the Riviera offers the traditional and the new. 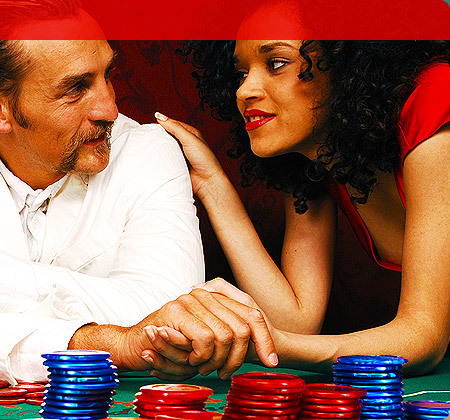 Craps, Blackjack, Roulette, and Slots are the most popular games for the Riviera visitor, while the more adventurous patrons may enjoy their luck at mini-Baccarat. 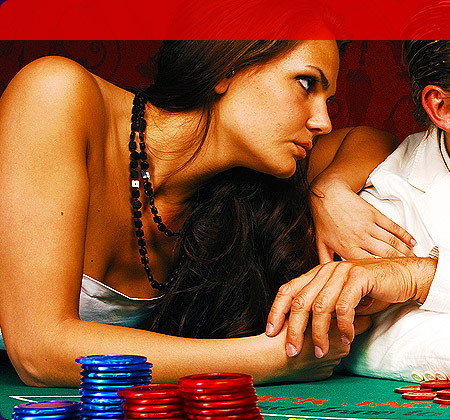 Pai Gow Poker, Caribbean Stud, Let It Ride and Three Card Poker is also available. The Riviera's Race and Sports Book is one of the most famous gaming parlors on The Strip. The resort also boasts the latest and most innovative slot machines on the planet. Our ticket-in ticket-out machines provide convenient personal service. Whether you consider yourself a "high roller" or a budget-minded vacationer, the Riviera Hotel and Casino has the right gaming experience just for you. From the rockin' Penny Slots to the ambience of our High Limit Slot Area, You'll find what you're looking for at the Riviera. At the Riviera you can win a Mercedes, a BMW or a Mustang on our Penny Slots. If you're a video poker player we've got your favorite games from Pennies to Dollars.